As a former senior class president (88) at Beaverton High School, I wanted to pass along this special invitation to this week’s homecoming game by their new athletic director and longtime friend and teacher Mike Blok, or as I still call him.. Mr. Blok. Homecoming!!! What does that mean? Well, literally, it means coming home. When each of us realize that BHS is our ‘HOME’ and we treat each other as FAMILY we’re going to impact lives. Last Friday night was great victory for our BHS FB team (5 wins, 1 loss –> RANKED 7th in State! ), but, I also think it was a great victory for our community as we paid tribute to a young lady named Nathalie Traller. Nathalie was a Sunset HS student that passed away last week from an incurable form of cancer. Our students, (and ALL the other student sections in the Metro League), PURPLED OUT to honor a young lady that we embraced as part of our family/community. I would GREATLY encourage you to come out this week and celebrate Homecoming. Let the community, your classmates, and the current BHS students know that you are support them and Beaverton High School! 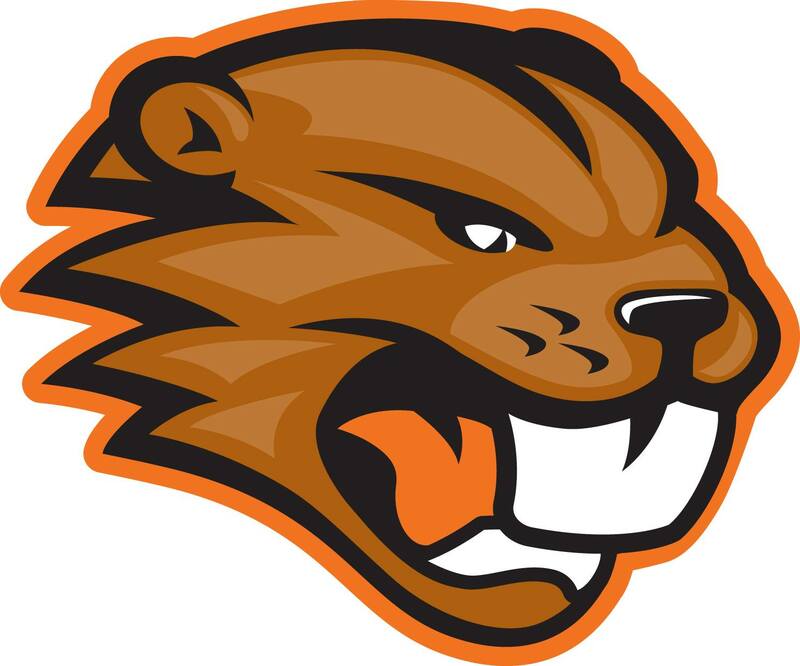 Plug in to an event or two and celebrate Homecoming with the Beaverton Beavers!! (www.metroleague.org) Friday Night is FOOTBALL vs Southridge 7pm!! We will give ALUMNI TOURS starting at 5:45pm in the STUDENT CENTER. GO BEAVS!! Next Next post: People Matter..